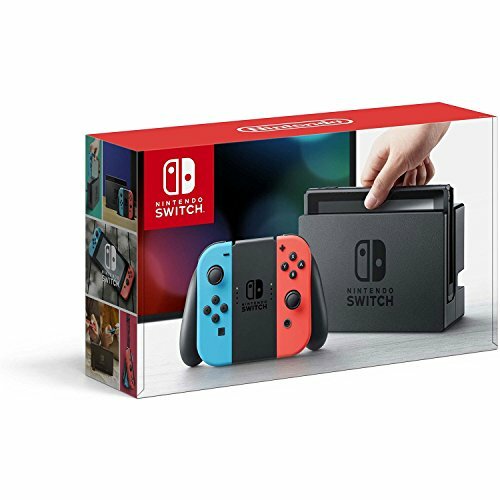 - Play your way with the Nintendo Switch gaming system. Whether you’re at home or on-the-go, solo or with friends, the Nintendo Switch system is designed to fit your life. Dock your Nintendo Switch to enjoy HD gaming on your TV. Heading out? Just undock your console and keep playing in handheld mode.